Working from home is a dream for most people, but it all depends on the kind of job you are pursuing. Just imagine your office being your couch or balcony. Jobs which let you work from home give you the freedom to stay away from the chaotic and stressful office environment. According to Gallup 2017 survey, it emerged that more than 15,000 working adults’ respondents said that they spent some time working remotely. Even though co-working effectively works, an office environment may not necessarily be the best place for many entrepreneurs. For example, some individuals may need to pick their kids from school every day or prefer work alone. Such flexibility cannot be allowed in a typical office environment because everybody has his/her own non-office commitments to take care of. Robert Half Dawn Fay, the senior district president for recruitment and staffing, says working from home is a hot topic because the market is very tight. He goes ahead to say that one way of winning labor market, companies must be able to compete for top talent by luring the employees and retaining the existing ones. Of course, working from home sounds like a theory but whoever is planning to have home office must understand there is pros and cons before he/she starts picking out his/her home office furniture. It is very important. Nobody should disturb you. Even if you do not have space - you can use some other places like the balcony. Your office must be at an isolated place whereby family members cannot easily disturb you. The important thing for an individual is to understand only the environment has changed he/she has to keep working. Isolated space will give an opportunity to concentrate on office work. For example, mothers working at home might have a problem with their children because they need attention, but if their office is out sight, the children can be preoccupied with other things. An isolated place will give you the privacy you need. For example, when visitors come during office time, you can keep them waiting as you finalize your office work. Also, an isolated place gives you s a chance to be disciplined regardless of the environment. One of the obvious things you will notice with techno-addicts is that are hooked onto their laptops, iPads, and smartphones deliberately to avoid natural sunlight. Natural light is not a bad thing if you use it in the right fashion. It is true that glossy surfaces can be a problem at times, but if you usher in natural light in controlled mode, it will blend beautifully well with the artificial illumination of your office furniture. It depends on how you position your desk towards the light. Natural light only depends on what tasks you do at your office. For example, if you an architect or designer you will need of natural light as perform your tasks. 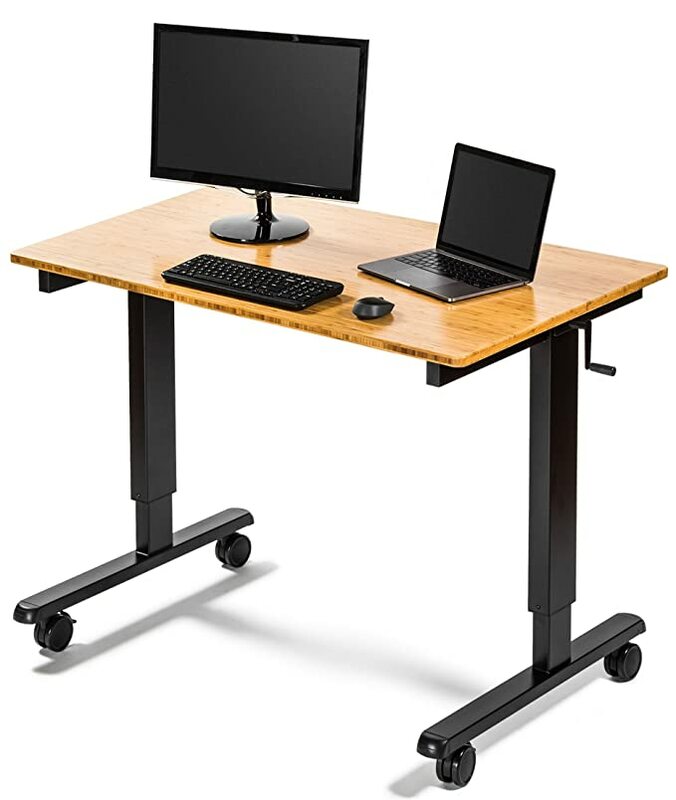 Use the height-adjustable desk. The reason is that you can use a standing position while working. 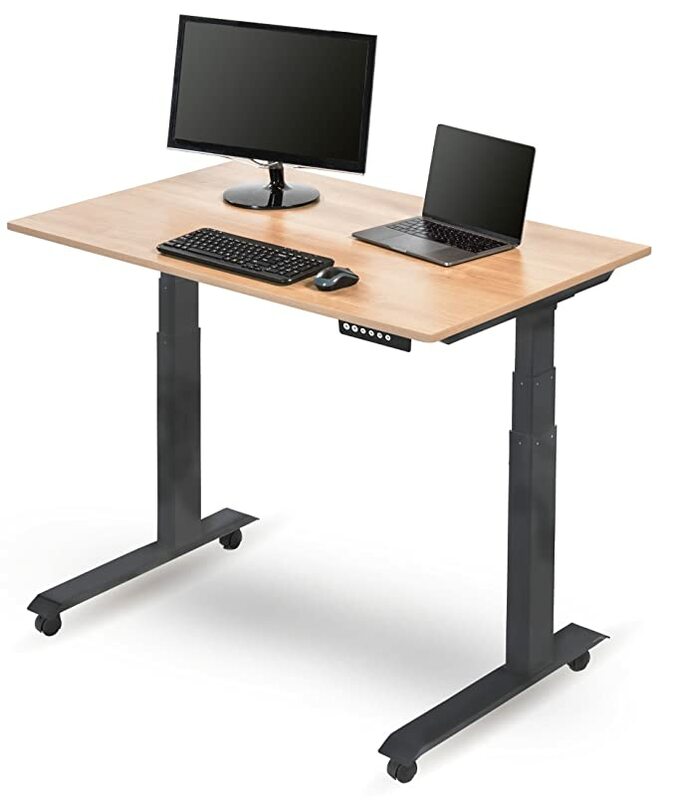 Use of height adjustable desk can help you to adjust your desk to enhance your comfort and laptop’s use in the office. Office comfort is a vital aspect because it affects your productivity. Uncomfortable office desk can cause back pains especially if the desk is at low position. Imagine how tiresome it can be sitting for hours in a day on an uncomfortable desk. The more you remain seated for hours, the more critical your posture becomes because the outcome affects our overall health condition. The height of your desk determines the position and the height of your monitor. Relatively the height of your monitor must be to the level of your eyes. If you use a laptop, it is recommendable to use support; otherwise, you will experience back and neck pains. Make sure you have a good lamp for the evening time, and the light is even overall surface. The light lamp should be high enough, so the light should come from the top and not from the side. Light has a significant effect on us. The quality of office lighting necessarily affects our productivity. Home office demands good lighting because if you keep on straining your work performance directly will be affected eventually. 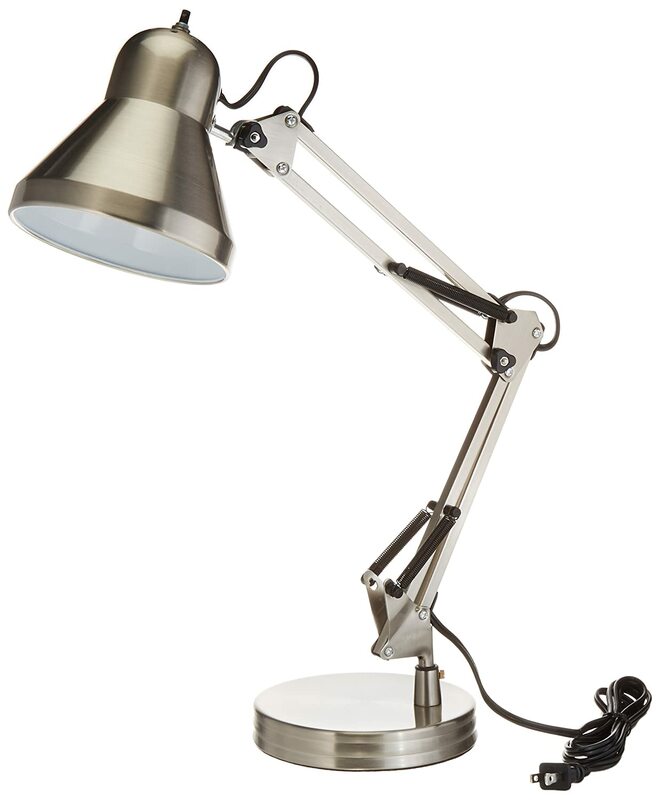 If your lamp is high enough, it will provide you with effective lighting as do your office work. Also, if the lamp is above your head, not in your eyes, the lamp will get you enough light to cover the work area on your desk. 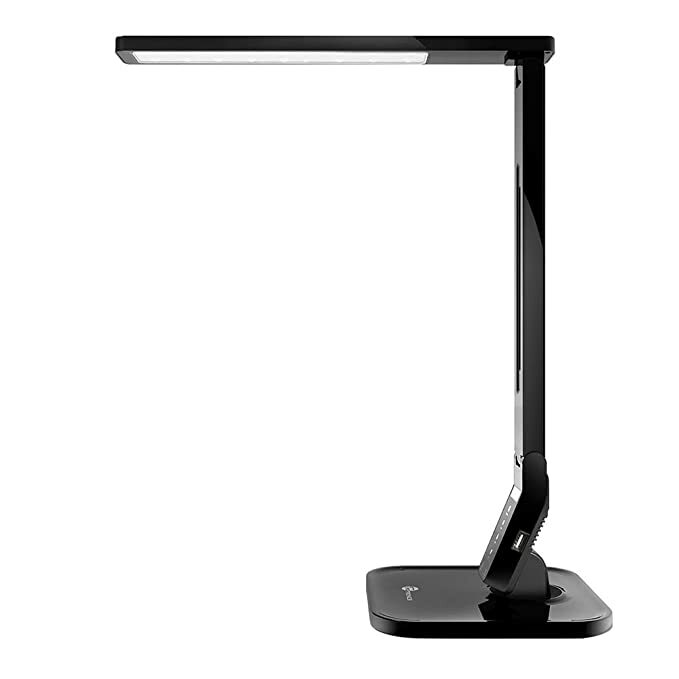 Office lamp depends on personal preferences; the kind of room and the accessories that are there beside them probably influences the color and styles of the lamp. 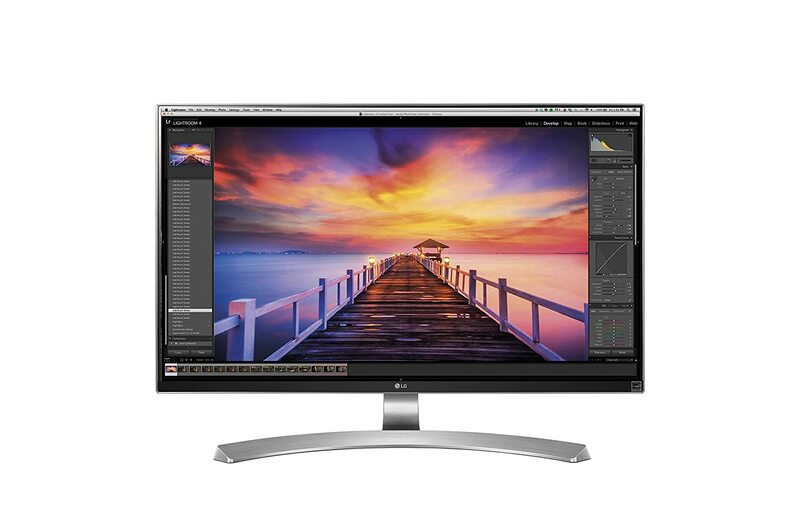 Use monitors with a good resolution (4k best), bright enough, with IPS technology. Even if you like to use a laptop, it is still much better to connect it to an external monitor. So, you will have a larger and often better screen and will have a dual monitor configuration. You will have better body position, and it will be easier to keep your posture right. 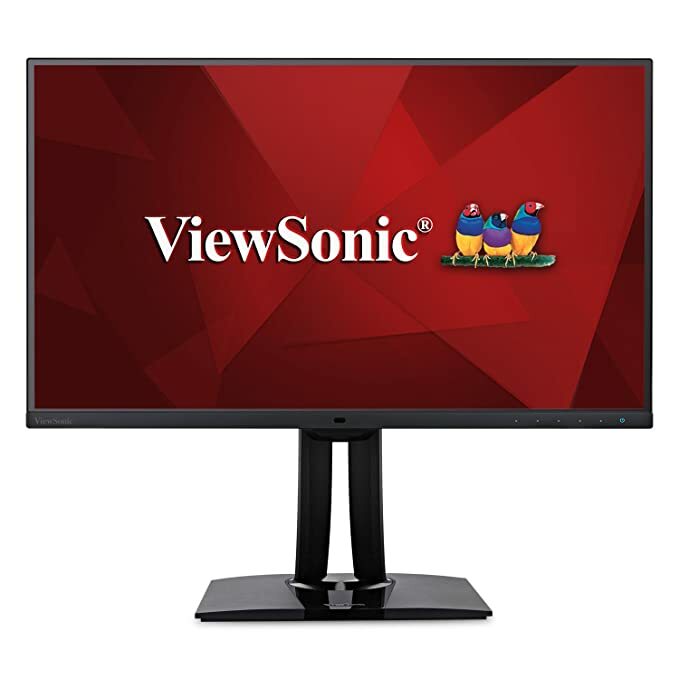 The kind of monitor you have in your home office affects either positively or negatively your office work in the long run. The number of pixels on the screen will determine how much information or how many applications you will be able to see at once. For example, high definition (HD) low resolution will only allow you to view 720p (1,280 by 720) videos while full HD will enable you to view 1,080p videos. 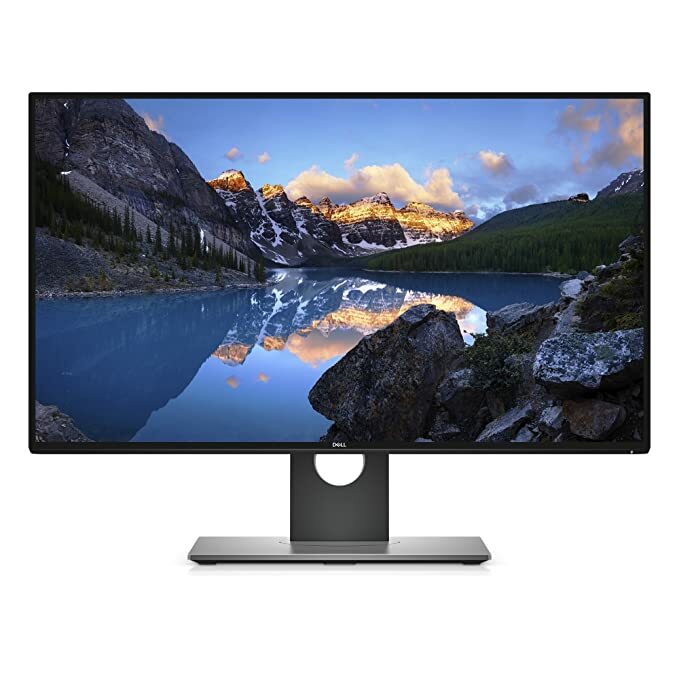 The larger your monitor is, the more it makes it easier to view content from your computer. If the monitor is not bright enough, it may work for a while, but lastly, your eyes will develop a problem because of constant straining to see clearly. Compared to old-school Twisted Nematic (TN), the In-Plane Switching (IPS) offers sharp contrast and wider viewing angles. 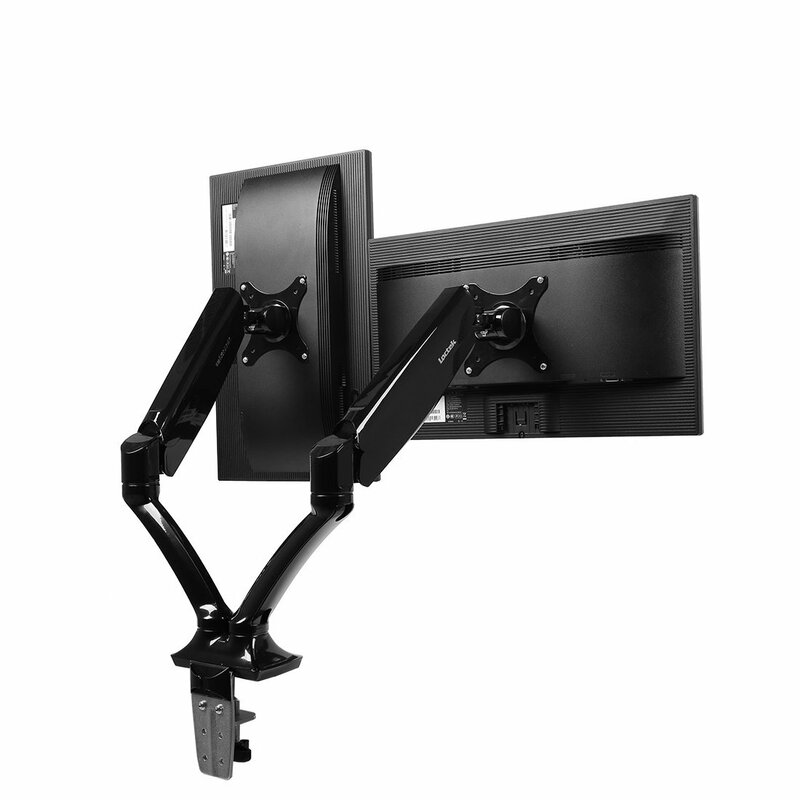 Use an arm for a monitor, so you could easily change the monitor position, rotate it, and have more space under the monitor. 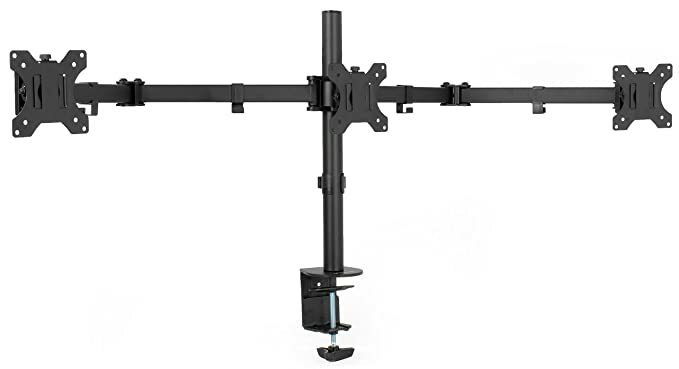 Adjustable monitor arm will allow you to adjust the height, depth and the angle of monitor thus helping you to have the healthiest and most comfortable position as you work on your computer. If you have adjusted the height and position, you will have a clutter-free design. 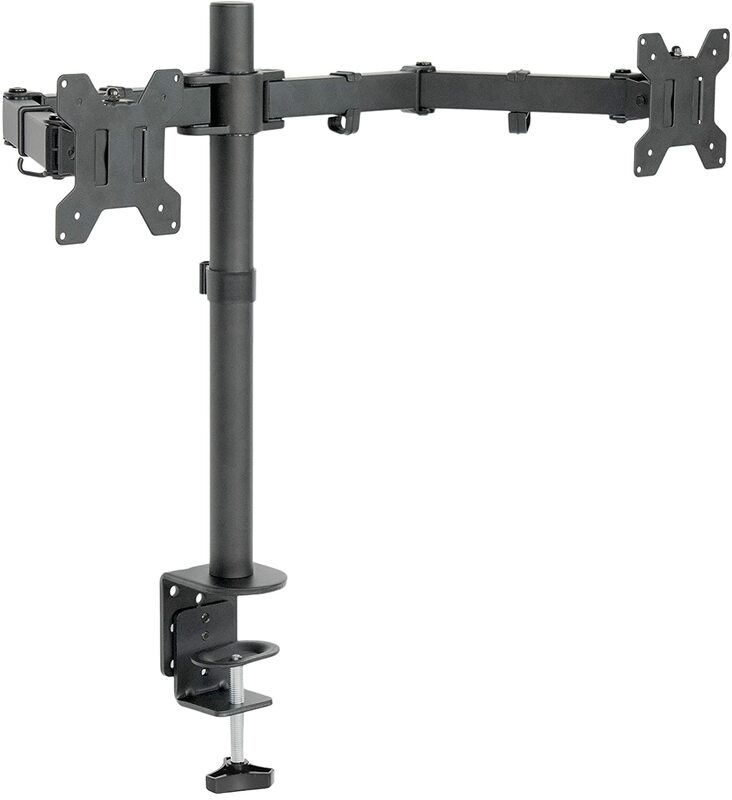 Also, an adjustable monitor arm allows you to experience complete flexibility and versatility. 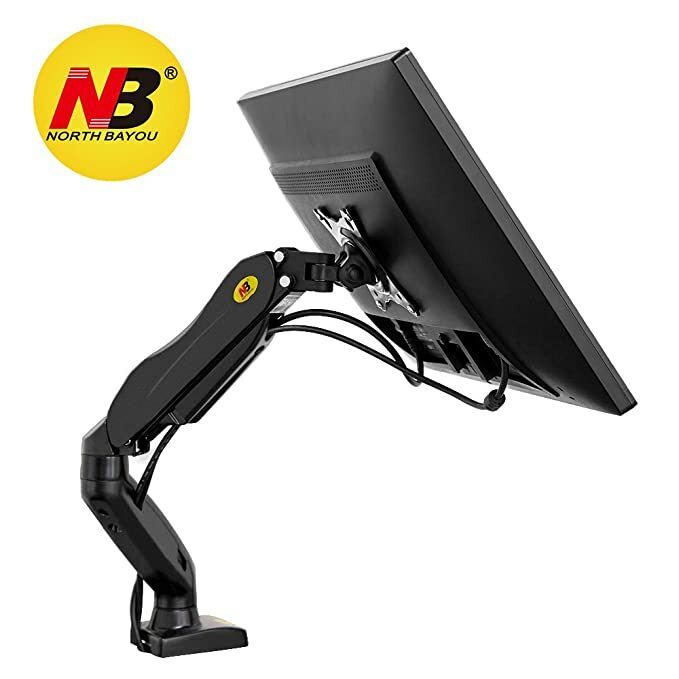 The best thing is that the monitor can move around 360 degrees and work from standing position hence making it more comfortable and easy to use. Use a unique holder for a laptop. This way you will have more space under the laptop and external monitor, and the laptop would be on the same level, so your eyes will not “jump.” And it is convenient if you move windows between monitors. 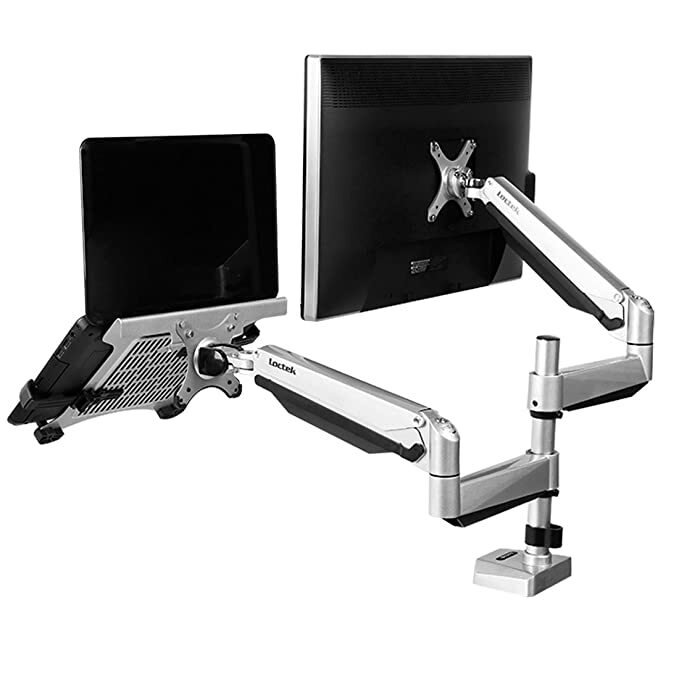 Ergonomic accessories help you to position your laptop at a comfortable angle for your use. Placing your laptop on holder creates the correct ergonomic work environment. For frequent users correct laptop posture helps in avoiding frequent health problems associated with computer use. Laptops are completely un-ergonomic because the essential aspect of the ergonomic computer is a separation of keyboard and screen. It is not easy to have both laptop’s screen and the keyboard in an entirely satisfying position because they are connected. 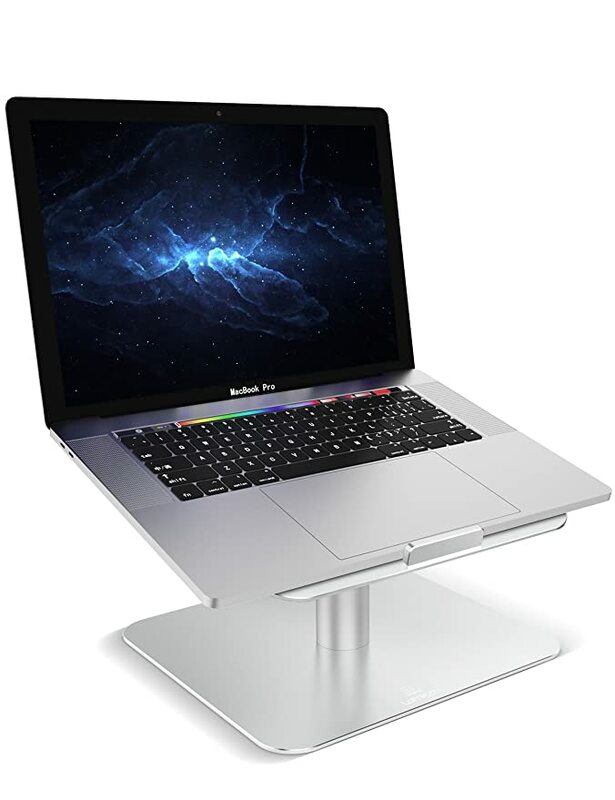 While purchasing an ergonomic accessory, consider the one that allows mounting your laptop correctly. Sara Sutton Fell the founder of Remote Co., 1 million For Work Flexibility, and FlexJobs says the remote environment has been conducive and unique especially for women business. Also, she says the home office gives an environment for more adaptability and integration with busy life stages, such as motherhood. Her conclusions are based on the data and information she accrued from Remote co. Presently, women percentage in leadership in remote based companies over the years is going up. Remote companies consistently are employing more women to take leadership roles especially at the CEO level and C-level positions compared to traditional roles. The dynamic culture in remote companies is giving people an opportunity to work at home. This sort of flexibility gives individuals a chance to make far less trade-off and better handle conflicting responsibilities. Remote working environments differ from traditional office power dynamics. Also, home offices do not necessarily rely on traditional notion on what a leader looks like. Unlike traditional office environment whereby a person spends a lot of time in office, remote office demands only the employee’s work performance and what he/she brings on the table.